Ultimately just alright. Nothing special nothing great just alright and in this area it means they won't last. I give them 8 months. There are too many Chinese restaurants in the area that have good food so this is just blah. Food came out late and at different times. 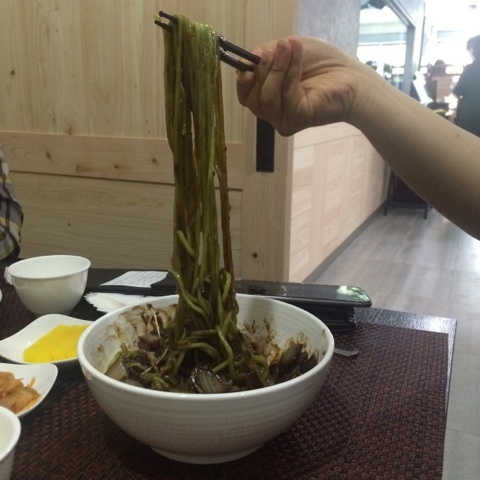 The jajangmyeon was not salty enough and neither was anything else. Oh and it is expensive. I mean they just opened so I hope they can get their act together but right now I am not so impressed.